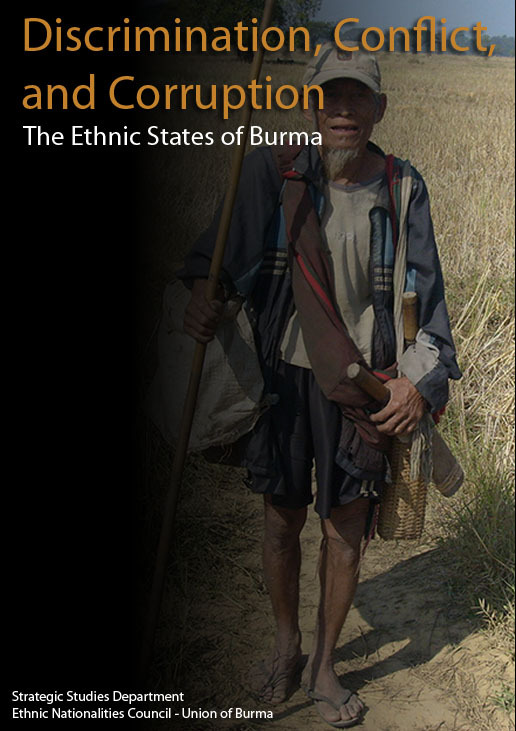 The report, based on interviews with people in exile and inside Burma, documents the voices of ethnic people and the problems they have continued to face under successive Burmese regimes. The report seeks to throw further light on the constant inequality felt by the various ethnic people in areas under government control and those areas where conflict continues to erupt. In addition to the report’s release, the Ethnic Nationalities Council – Union of Burma will have three representatives available to answer questions in relation to the current ethnic situation in the country.